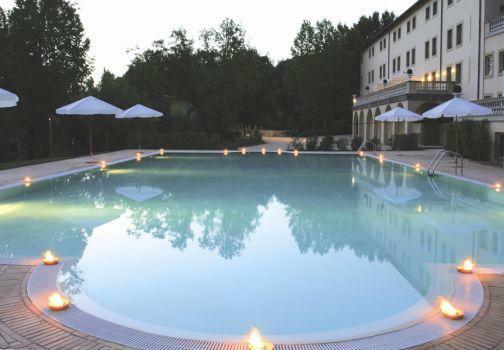 Meeting proposal in the Roman countryside, in a spa resort located to the north of Rome, near Bracciano Lake. 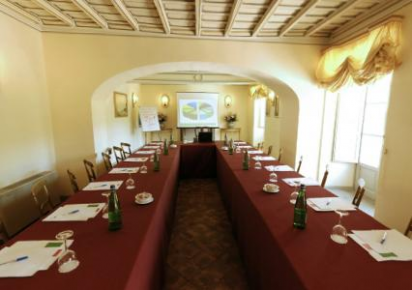 A quiet and charming location for meeting detatched from city rythms. 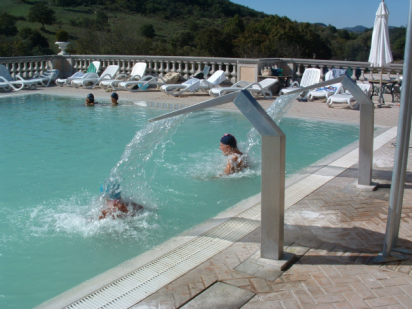 This spa was known since the Etruscan times and became very famous in the Roman Empire period when going to the “thermae” was an important part of everyday life. 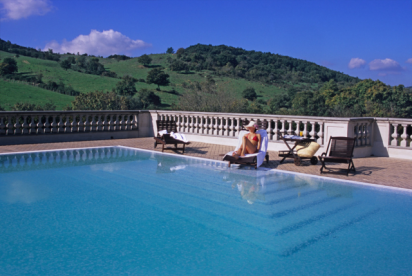 Guests will enjoy the various spa treatments, like Turkish bath, Spa hydromassage and Roman steam cave therapy. 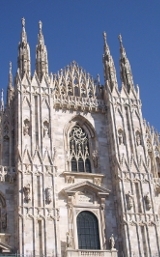 On the way back to Rome stop for a short visit to Bracciano and to the omonymus lake. 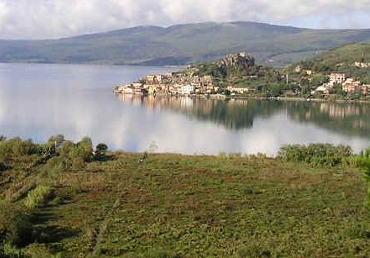 Bracciano Lake and Cerveteri excursion: Bracciano Lake has volcanic origins and it’s the second largest lake in Lazio. 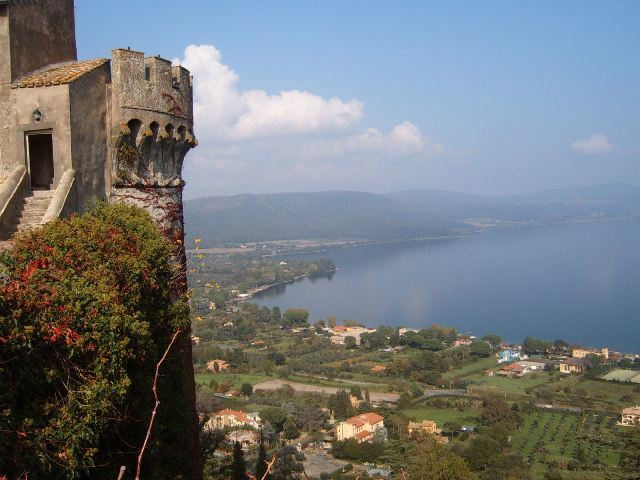 Guests will admire the lake landscape, then will visit Bracciano, a small village rising on a hill overlooking the lake and dominated by the imposing castle. 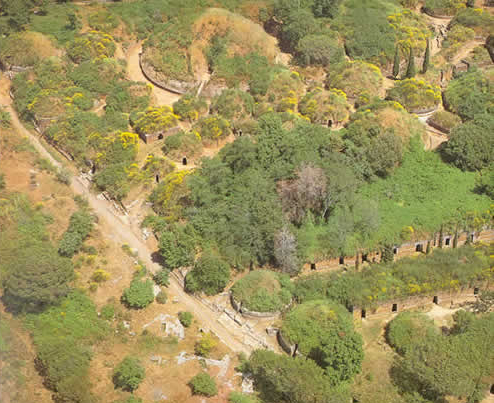 Then visit to the Etruscan Necropolis in Cerveteri, ancient town featuring the some of the best tombs of the important civilization that developed in Central Italy before the Romans.